EUROPROGRESS will attend at AGRO-PACK - Europrogress S.r.l. Agro-Pack Turkmenistan Exhibition in Ashgabad, Turkmenistan, 4-6 December, 2018. The country’s infrastructure has been re-built and a new investment policy is adopted in order to develop its manufacturing capability. 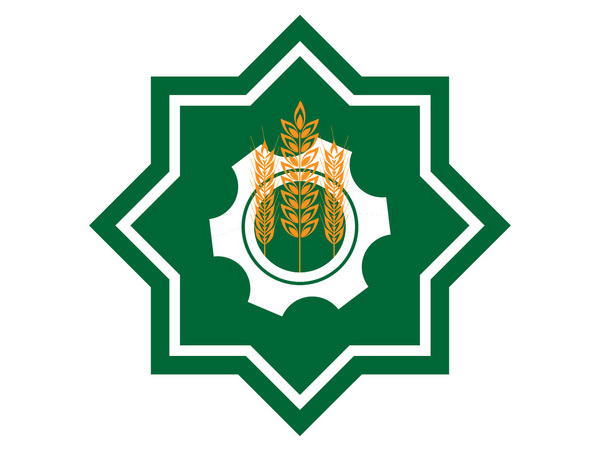 In this context Agro-Pack Turkmenistan Exhibition aims to be a platform and gather investors and machinery suppliers in Ashgabat.